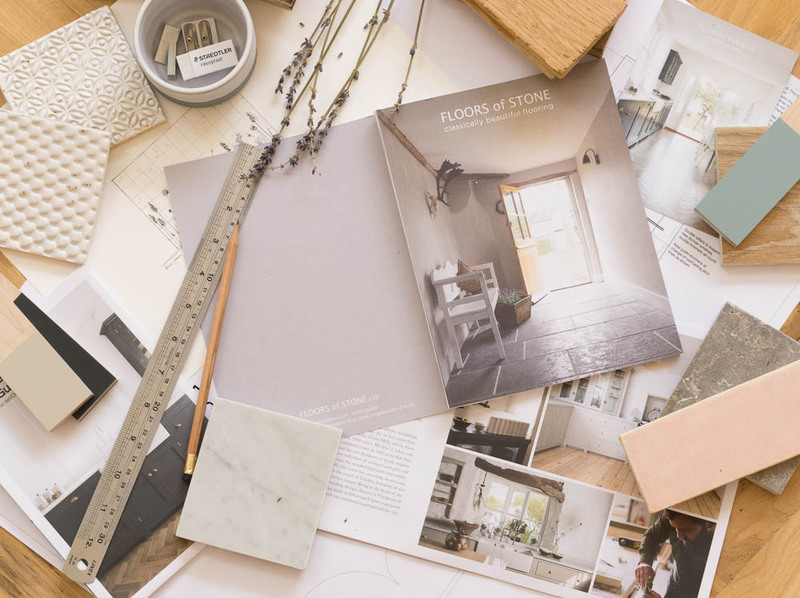 Here at Floors of Stone, we offer a wide range of natural stone tiles which can be used throughout the home. This is great for our customers as it means customers can use our tiles in several rooms across their project, some using the same material and others using multiple tiles. We also find that a number of our sales come from repeat customers that are looking to do another room with our tiles which is great. We have been keen on increasing our range of material to include stone, porcelain, wood and handmade ceramics. 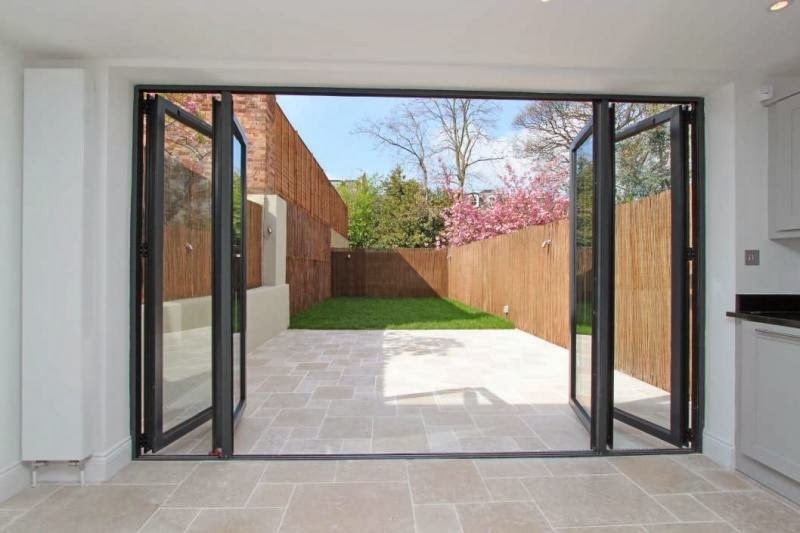 This allows us to offer a wide range of options for walls and floors, as well as inside and outside areas. We offer up to four free samples so why not check out our range and see what takes your fancy. With a number of repeat customers coming back to us to do another room in their home, we are given the opportunity to ask for photos of their previous projects which are now complete. 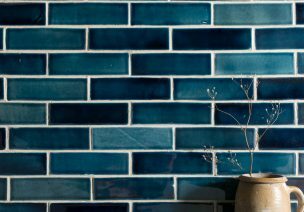 Below are some of our favourite examples of our tiles being used in a number of rooms within previous customers’ homes. 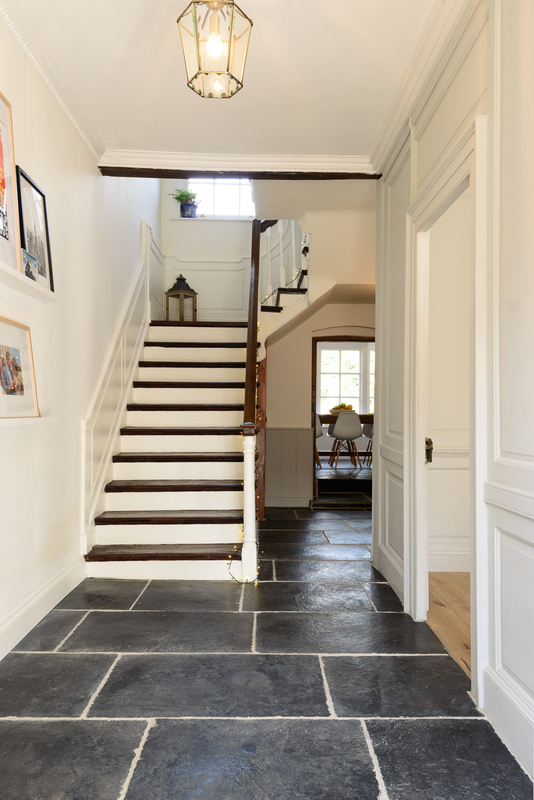 Above is an example of our Brushed Charcoal Limestone which has been laid in the free-length design. 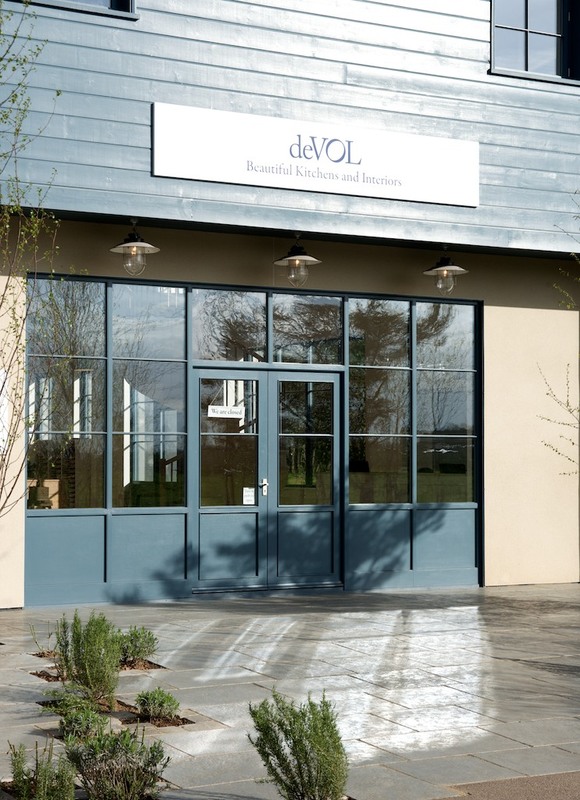 Our Terracotta tiles have been used in deVOL Kitchens new showroom here at Cotes Mill. We have seen an increase in popularity of these recently as so many of our customers love this rustic, authentic look, especially if they have visited our showroom. Hannah is our ceramist and makes all of the handmade tiles here at Cotes Mill. 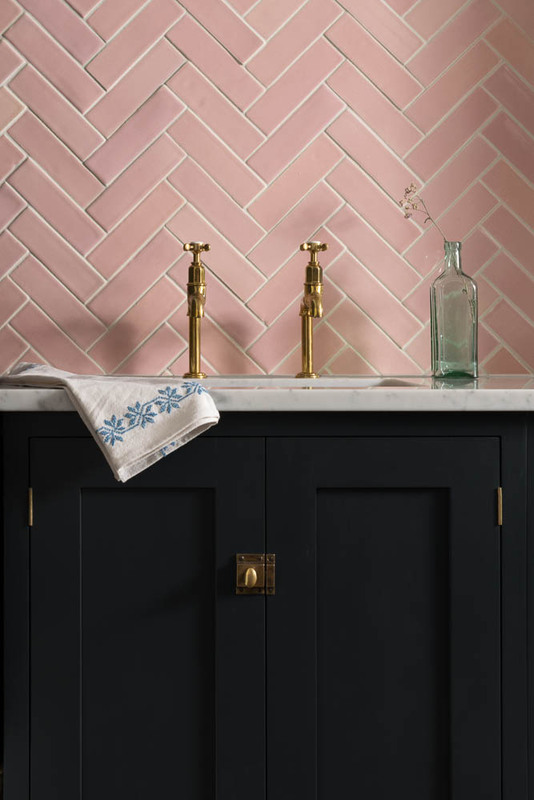 One of my favourites is the Pink Handmade Tiles, which are perfect for feature walls and splashbacks. 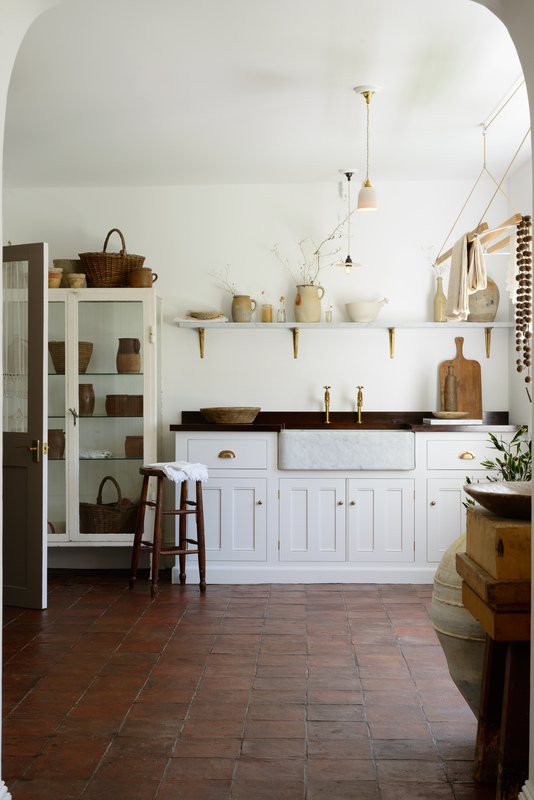 Above is a photo of the Pink Handmade Tiles laid behind a kitchen supplied by deVOL. 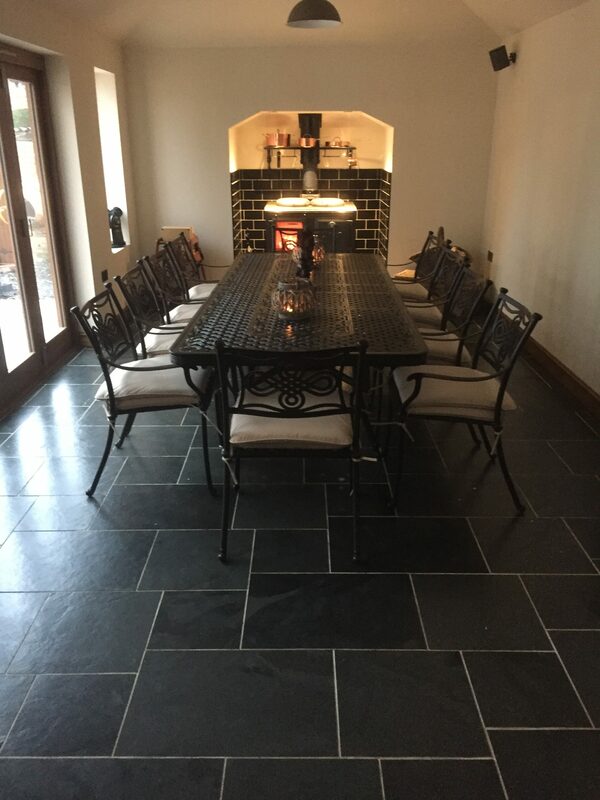 Above is a photo of our Brazilian Black Slate laid in an opus design. We sell a number of our tiles in single size pieces as well as patterns. This opus pattern is specific to the slate, but we offer different patterns depending on the type of material being used. 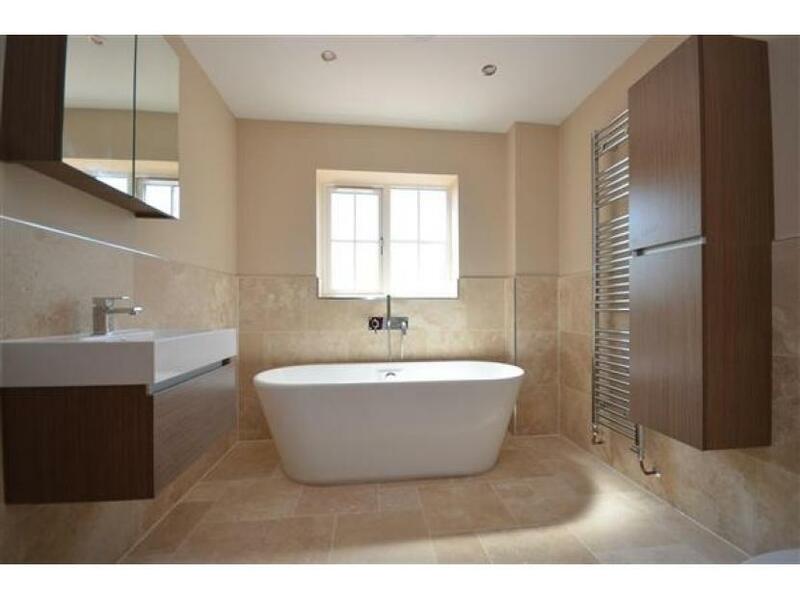 Above we can see a fantastic bathroom finished with our Classic Honed and Filled Travertine. The customer has used the same material on the floor as well as the walls but has laid the floor tiles in a different pattern to the ones on the wall. 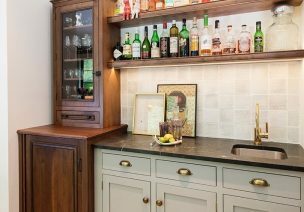 Most of our customers will use the same stone on the floor as the wall but will often use a different size for one or the other. 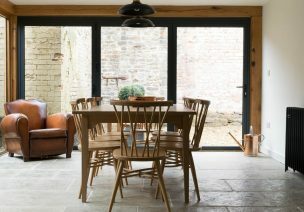 Floors of Stone offer a range of tiles which can be used both inside and out. Above is the Dijon Tumbled Limestone and this customer has chosen to lay the opus pattern externally and internally. We have just launched some new 30 mm thick tiles which are perfect for the outside area. If you are renovating this winter, keep these options in mind, should you wish to carry the same material outside. I have only mentioned a small part of what we sell here but take a look at our website to see our vast range of tiles or call one of our friendly sales team to ask for further advice.